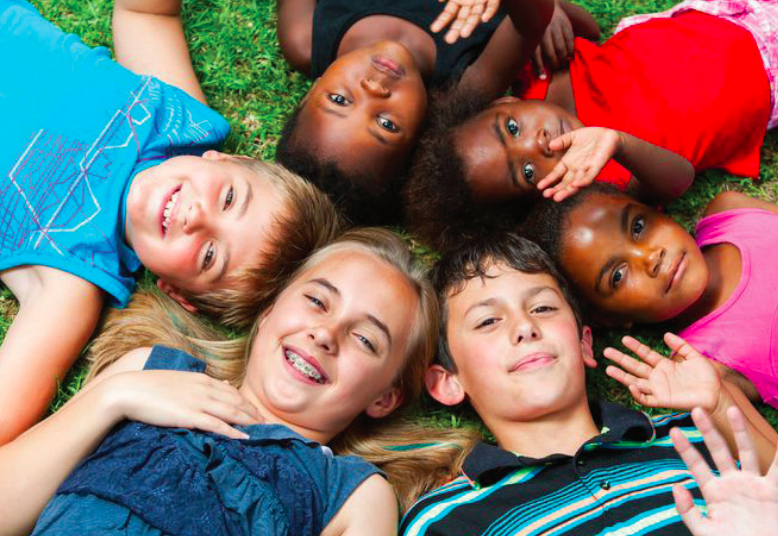 The mission of the NC Center for Afterschool Programs is to influence policy and serve as a catalyst, convener, and clearinghouse for afterschool and expanded learning programs through advocacy, professional development, research and evaluation which will lead to quality improvement. 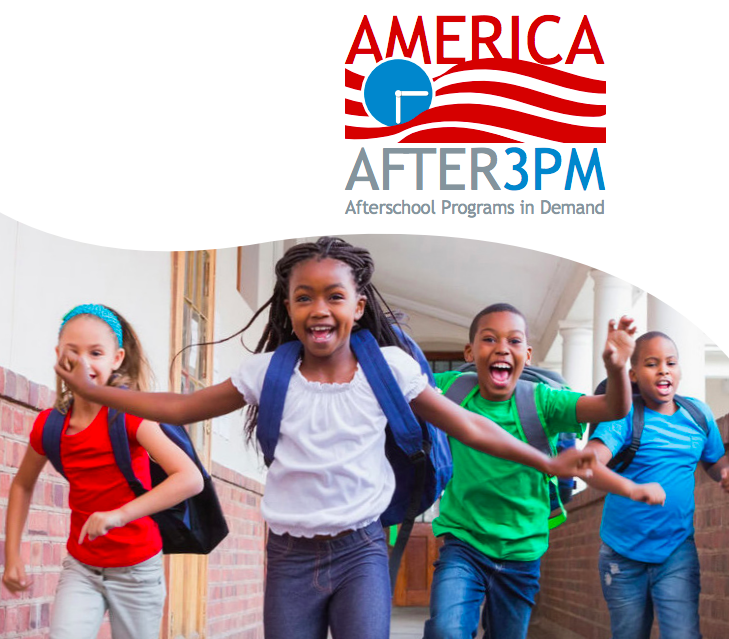 This page serves as a compilation of existing research and evaluations that provide support for the field of Afterschool, both locally and nationally. 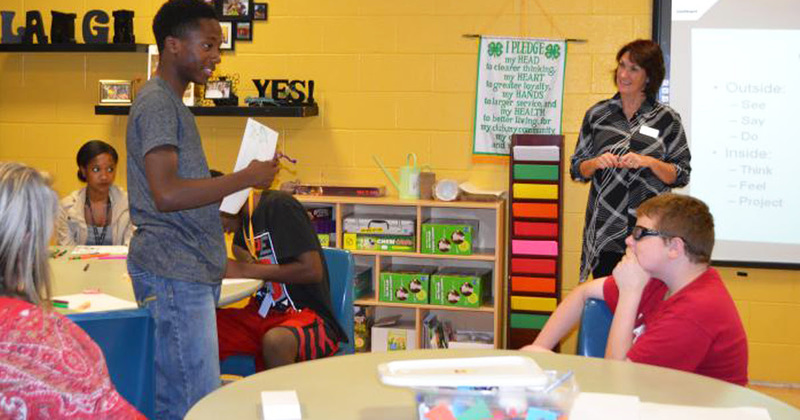 This fact sheet provides a small sampling of findings—from meta-analyses to program-level evaluations—that show that there is demonstrable evidence of the positive impact programs have on students’ academics, school-day attendance, engagement in learning, and behavior. This report highlights the key findings of the survey data, addresses the demand for more programs and the persistence of an opportunity gap, and emphasizes the need for a wide range of supports and providers. 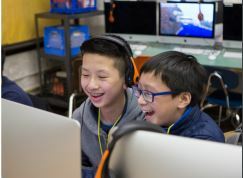 This report presents the benefits of the connected learning approach and explores how afterschool can continue to integrate the principles of connected learning into programs. 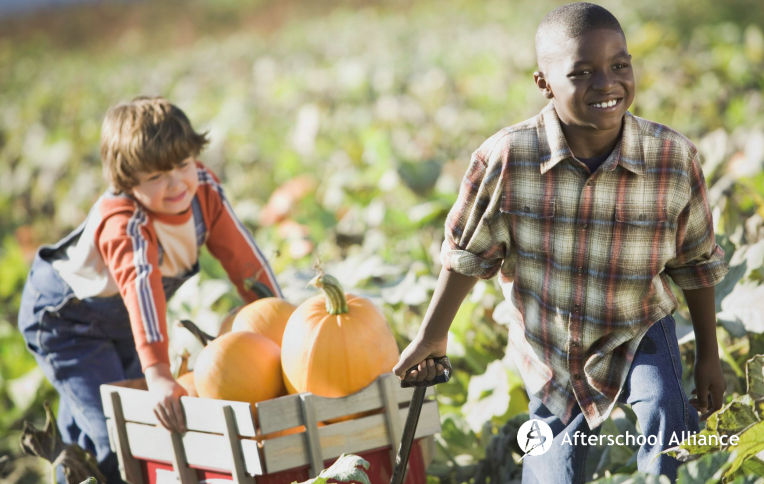 This report takes a closer look at the afterschool experiences of children and families living in rurual communities and compares these experiences to those of children and families outside of rural communities. 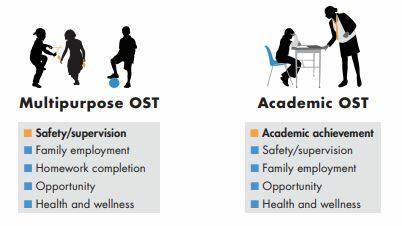 To better understand the value and effectiveness of out-of-school-time (OST) programs, RAND researchers examined programs through the lenses of content, dosage (the hours of content provided), and outcomes measured, focusing on rigorous (i.e., experimental or quasi-experimental) large-scale evaluations and meta-analyses. The overall conclusion is that OST programs are generally effective at producing the primary outcomes that would be expected based on their programming. 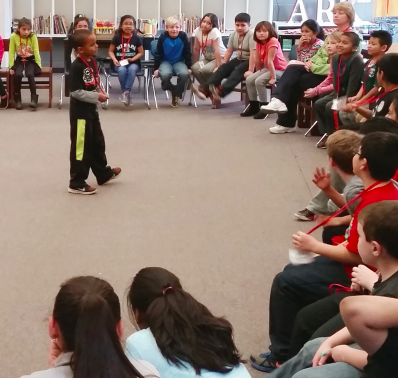 What Does the Research Say About 21st Century Community Learning Centers? This fact sheet provides a small sampling of findings from evaluations of the federally-funded Community Learning Centers programs that demonstrate the positive impact programs across the country are having on students’ academics, school-day attendance, engagement in learning, and behavior. 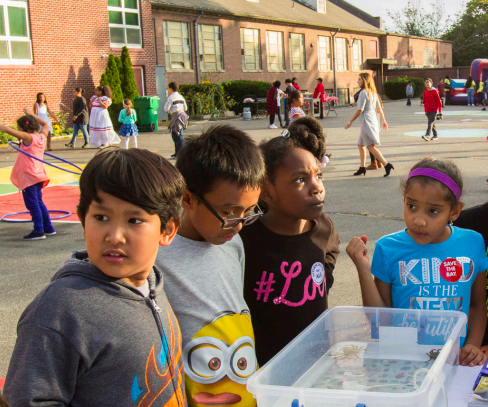 This report provides an overview of the 21st Century Community and Learning Centers (21st CCLC) program, highlights its outcomes and benefits, addresses the current state of funding and outlines how you can help support funding for the future. This issue brief highlights the ladder of supports afterschool and summer learning programs provide to help students develop the skills and gain the experience that will benefit them in the workforce, from building students’ communication and teamwork skills in elementary school to connecting students to internships and apprenticeships in high school. Skills like communication and critical thinking are among the most desired by employers, but evidence suggests a gap in those skills among young workers. 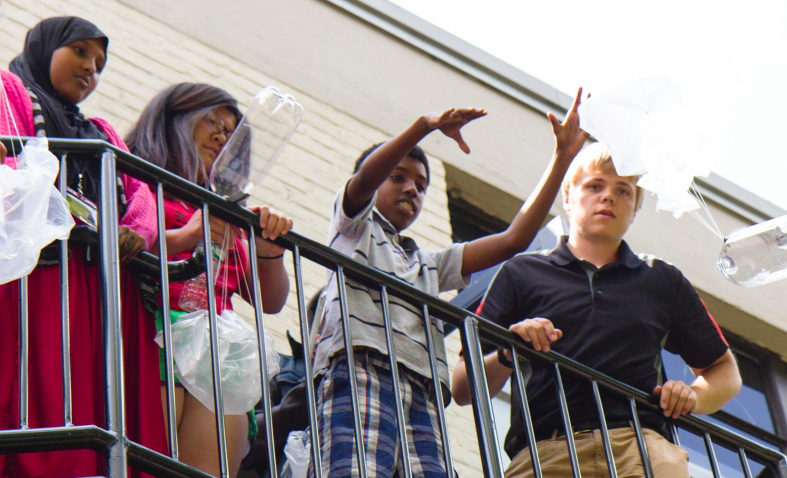 To address this gap, youth development leaders, including those in the afterschool sector, have worked to provide high quality skill-building experiences inside and outside of the classroom. 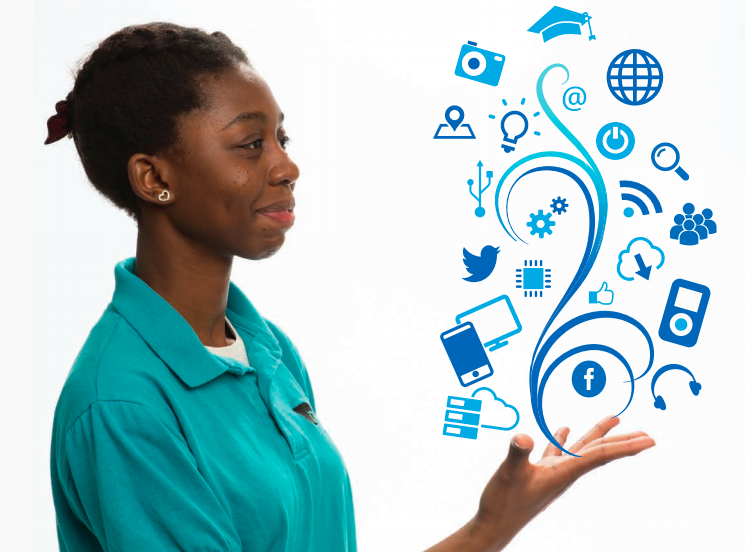 The American Youth Policy Forum released a white paper that delves into the ways in which the workforce sector’s goal of developing a better-prepared and highly skilled workforce is aligned with the mission of the youth development field to prepare young people to succeed. 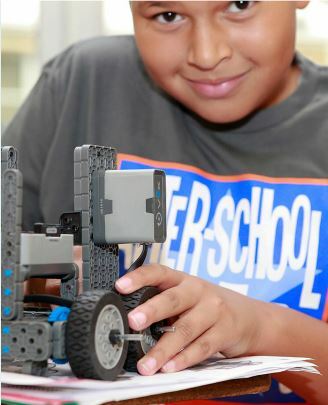 This report provides the first national look at access to afterschool STEM programs and parental attitudes towards such programs by outlining survey findings, identifying current challenges, and providing recommendations to improve afterschool STEM programming in the future. 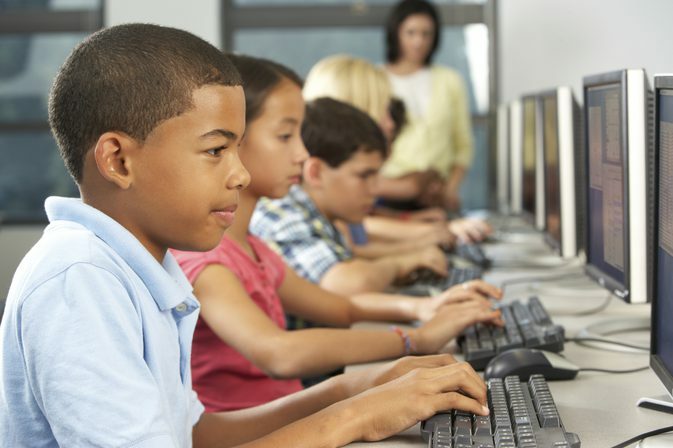 Learning in science, technology, engineering and math (the subjects collectively known as STEM) helps students succeed in school and prepares them for careers that are driving global economic growth. 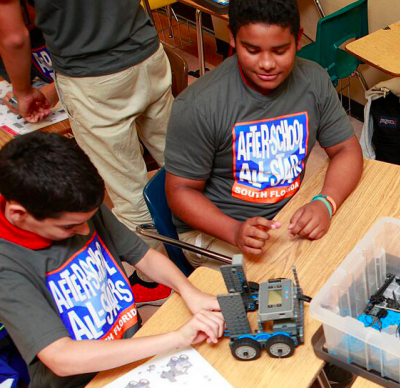 Nationwide, states and schools are engaging diverse partners like afterschool programs, libraries, museums, universities, and businesses to ensure that students have access to high-quality STEM education. 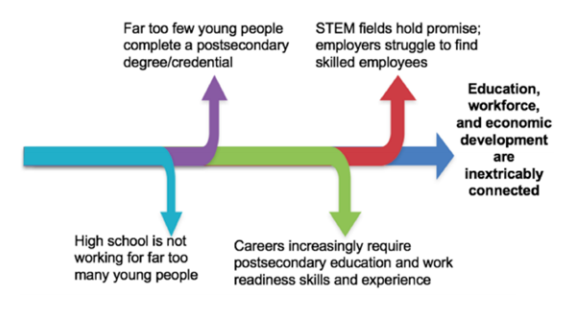 This evaluation found that the number of science, technology, engineering and mathematics (STEM) related jobs is increasing much faster than overall employment. To fill these jobs, we need to engage youth early to get them excited about STEM and help build the skills they will need for the future. 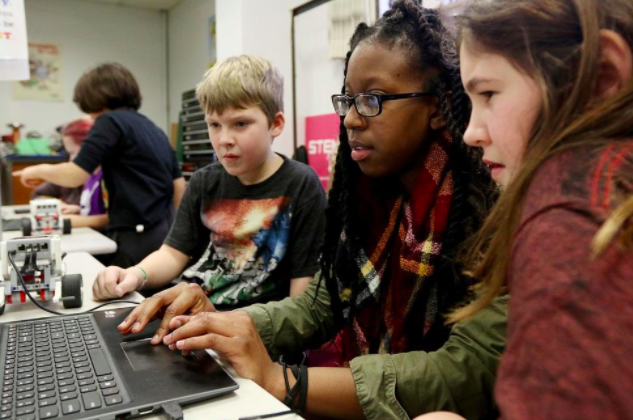 This article highlights how young people are developing STEM knowledge and skills that will prepare them to be successful in school today and the workforce tomorrow.